DADaPalooza: Win Two Tickets to See Raffi in Chicago on April 8! Win Two Tickets to See Raffi in Chicago on April 8! Raffi is one of the foremost children's singer/songwriters in the world. 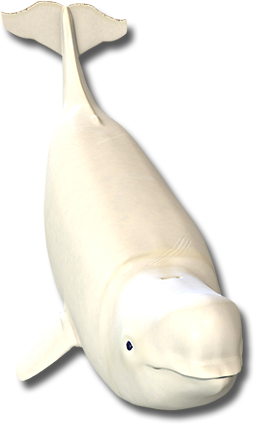 He's turning 70 this year, and to celebrate, he's doing a #belugagrads special tour. 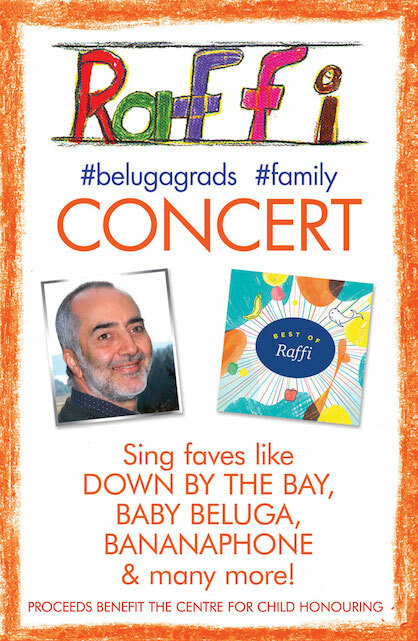 Many of the kids who first turned on to Raffi now have kids themselves, and are therefore "Beluga Grads." The concert will be an amazing singalong for kids and families. He'll be coming to Chicago (The Harris Theatre at Millenium Park 205 E. Randolph Drive ) on Saturday, April 8, and we've got a special arrangement to give two tickets away to the show! Read on for details on how to win your tickets! Raffi has had an amazing career for over 40 years as a singer, songwriter, producer, author, lecturer, and tireless advocate for children. He is best known for his work as a children’s entertainer and advocate whose string of gold and platinum-selling recordings includes his iconic song, “Baby Beluga,” He was once called “the most popular children’s singer in the English-speaking world” by the Washington Post and “Canada’s all-time children’s champion” by the Toronto Star. 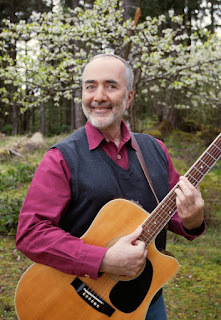 Raffi is a recipient of the Order of Canada and the United Nations’ Earth Achievement Award. He has published three books for adults and holds four honorary degrees. In 2010, Raffi founded the non-profit Centre for Child Honouring. 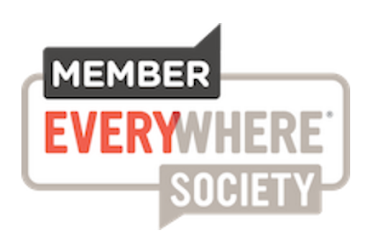 With the motto “Respecting Earth & Child,” the Centre is at the heart of a global movement that views honoring children as the best way to create sustainable, peacemaking societies. The concerts that he is preparing will all benefit that Center. For more about Raffi or the Centre, visit www.raffinews.com or www.childhonouring.org. There are a number of ways to get entered into the giveaway, including spreading the word on Facebook, Twitter, or checking Raffi out on Amazon. However, the easiest and best way to enter is to honor Raffi's career, and just do something nice for a kid. See the entry form below for details. The giveaway ends on March 28, so enter today! To get tickets to those events or to find out more, visit Raffi's Concert Page.